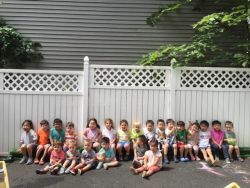 Enjoy summer fun at our Closter and Tenafly locations! 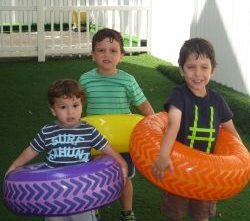 These 8 week sessions in July and August are designed for children ages 2 through 6 years. 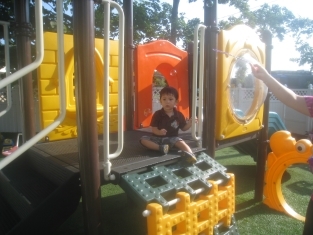 Children enjoy summer nature walks, fun on the playground, sprinklers, field trips, arts and crafts and theme days. 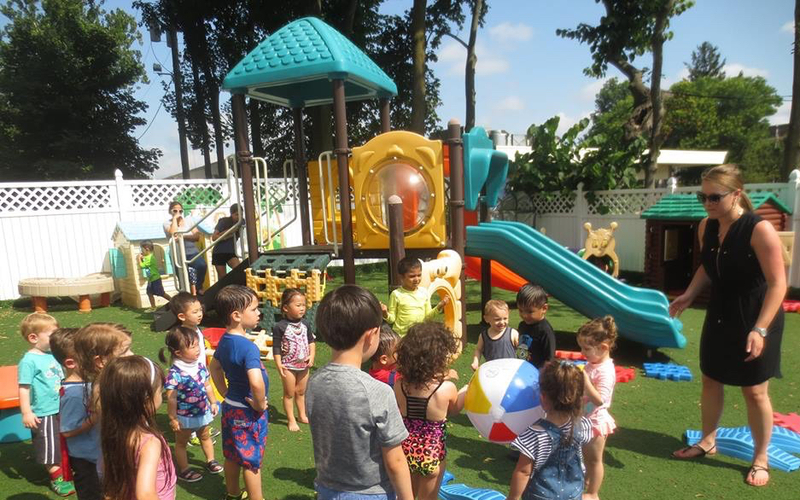 Our facilities are air-conditioned, so rain, shine or heat wave, the fun is always happening! Our staff always has a physical activity planned for each day and the weeks are all themed, with all of the projects and activities based on the themes! Contact us for more information at info@jackintheboxschools.com or (201)768-3586.